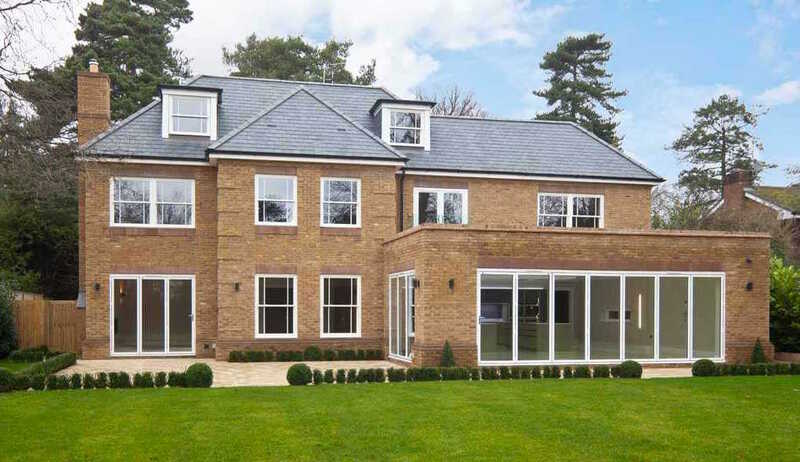 Windows & Doors	Four Seasons Windows are an independent Chertsey (Surrey) based installer and supplier of glass, windows, doors, roof lanterns, and all other glazing related products. 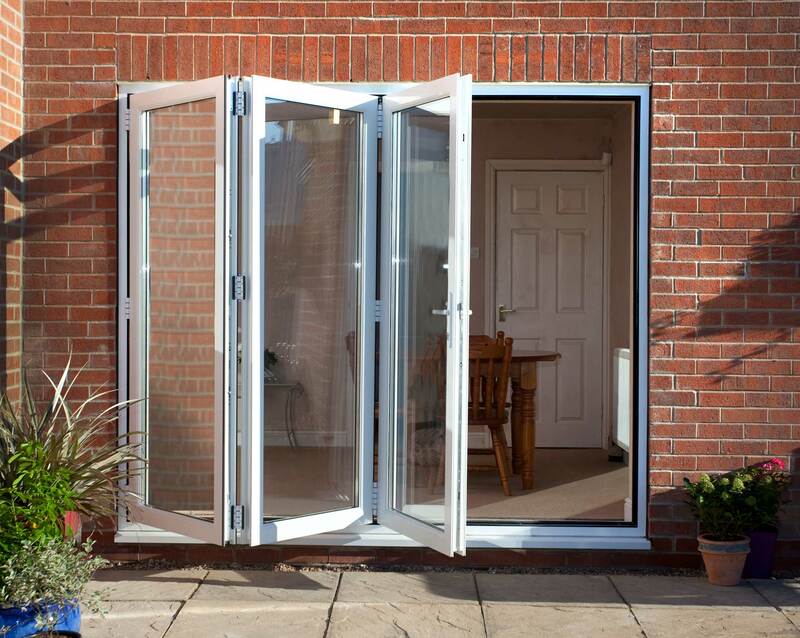 We supply and install one of the largest array of quality products covering the South East of England. 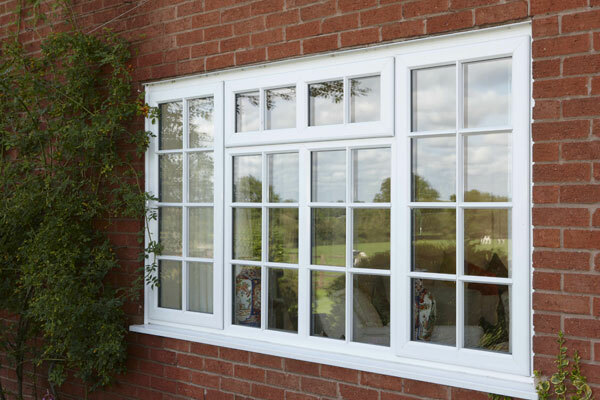 Our profile range covers PVCu, Aluminium and Timber in a wide selection of styles and finishes. We believe in giving our customers the choice and flexibility along with a professional guided service to ensure the right product is used for the job at the most competitive prices available on the market. We take great pride in the high quality of our products and skilled craftsmanship of our installers, offering a first-rate service from start to finish. Whatever the weather, whatever the season – we will complete the job, and give you the home you dreamed of. Property Developers ,Tradesmen and Architects.